Hi everyone! Here's the last track for my new album "Timeless." 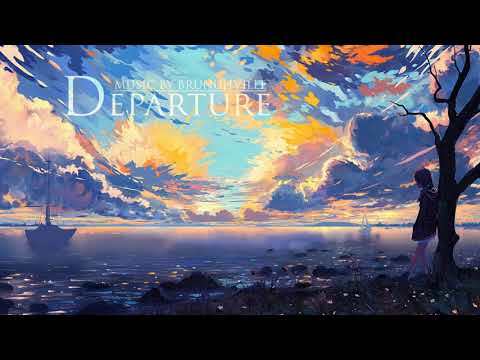 "Departure" is a track that starts slowly with an emotional striking piano line and builds up into a powerful orchestration, ending with one of the most beautiful endings I've done in a while. This song marks the end of another album and the culmination of almost two years of work. More details and release date coming soon. Hot gossip - Wedding bells for Sachini Ayendra? ?